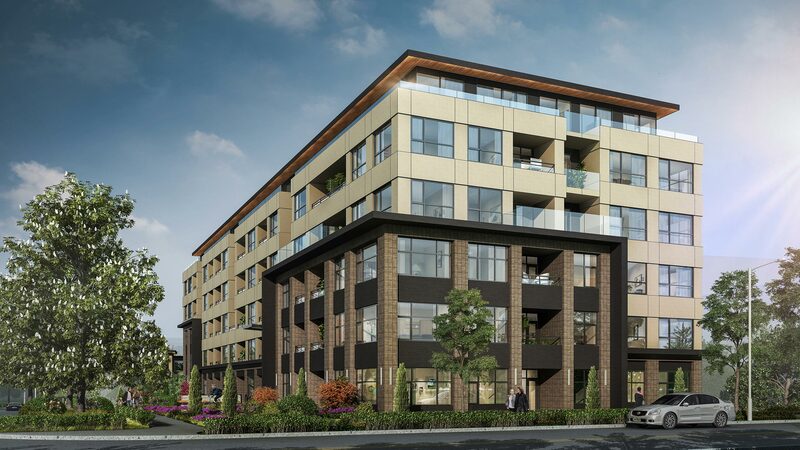 Beacon Arms Rental Redevelopment « Analogue Projects Ltd.
Victoria City Council has given us unanimous support for our proposal. 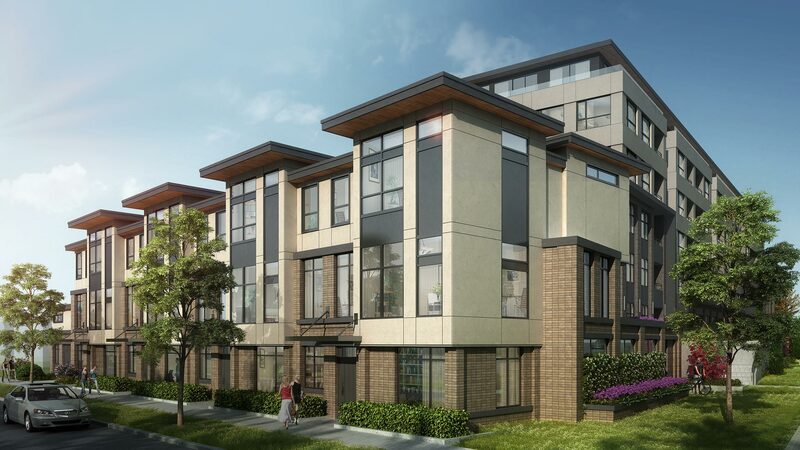 We are very excited to be bringing a new, high-quality, rental community to Victoria and the Beacon Hill Park neighbourhood. Stay tuned for important updates regarding this project or follow us on Instagram at @analogueprojects. Fill out the form below to join our waitlist and to stay tuned for future project updates.